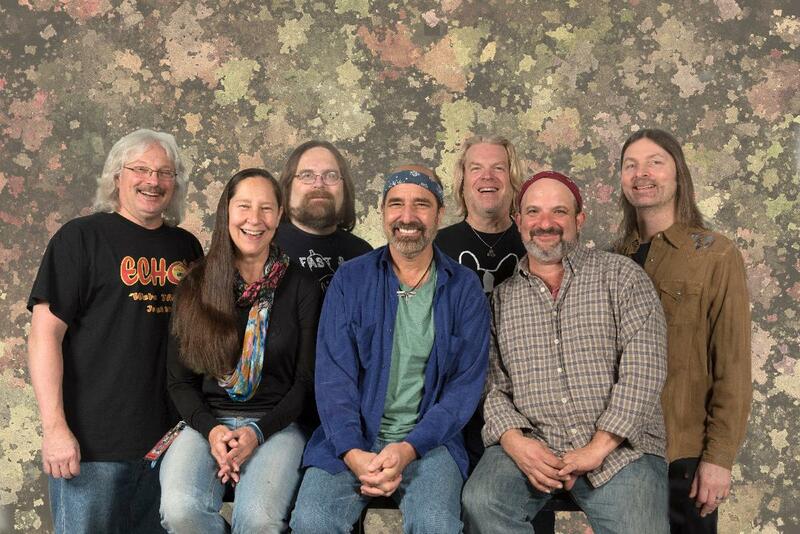 In addition to appearing at some of the nationâ€™s top festival, Dark Star Orchestra hosts its own annual music festival and campaign gathering, titled the â€˜Dark Star Jubileeâ€™, currently in its sixth year where DSO headline all three nights and are joined by a mix of established and up and coming national touring acts. Beyond the shores of the United States, DSO has taken its internationally-acclaimed Grateful Dead tribute to the beaches of Jamaica in the dead of winter for the past five years, with their event appropriately titled 'Jam in the Sand'. Featuring an ocean-side stage, DSO sets up camp to perform shows for four nights along the tropical sands of an all-inclusive resort, selling out the event each year for hundreds of lucky attendees.